Do you love CHICKEN? Do you love GUY FIERI? If so, then I have some awesome news for you! 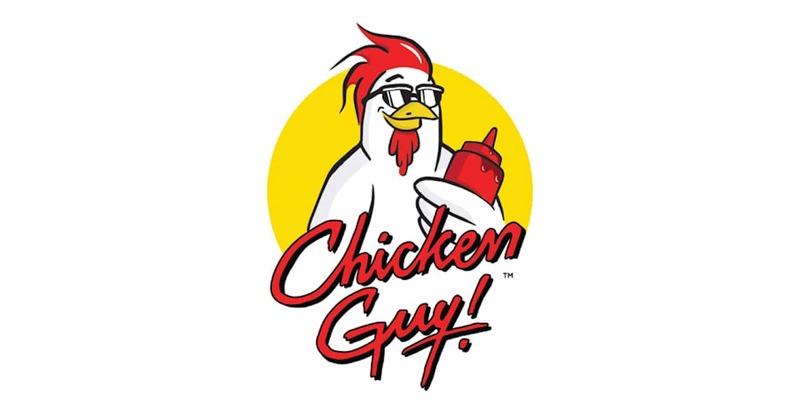 There’s a brand-new eatery getting ready to hatch at Disney Springs – Chicken Guy! 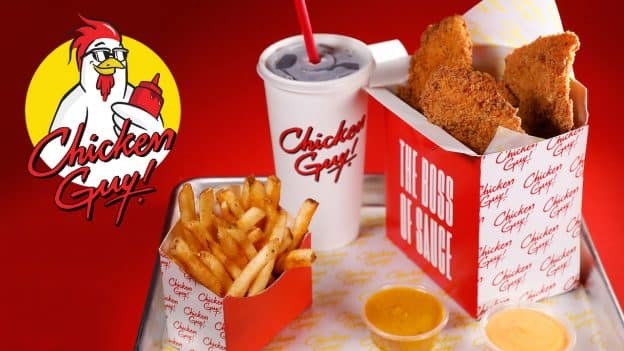 This quick-service restaurant is the creation of celebrity chef Guy Fieri and restauranteur Robert Earl. 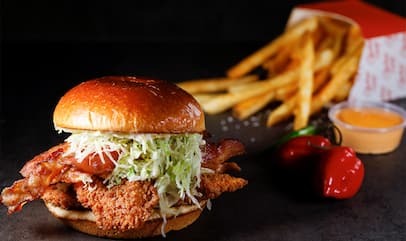 These two most recently collaborated on the new burger and sandwich menu at Planet Hollywood and came together once again to create an all-new concept that features one-of-a-kind all-natural fresh chicken tenders. Once open, you’ll be drawn in with a whimsical and delightful design, complete with innovative packaging that will make carrying out and GOIN’ TO FLAVORTOWN super fun and easy! 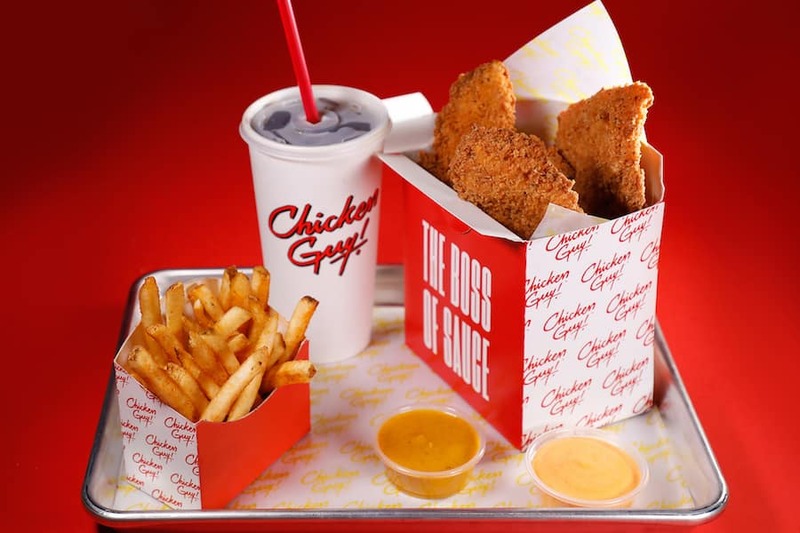 Chicken Guy opens at Disney Springs in August and is located right next door to Planet Hollywood. 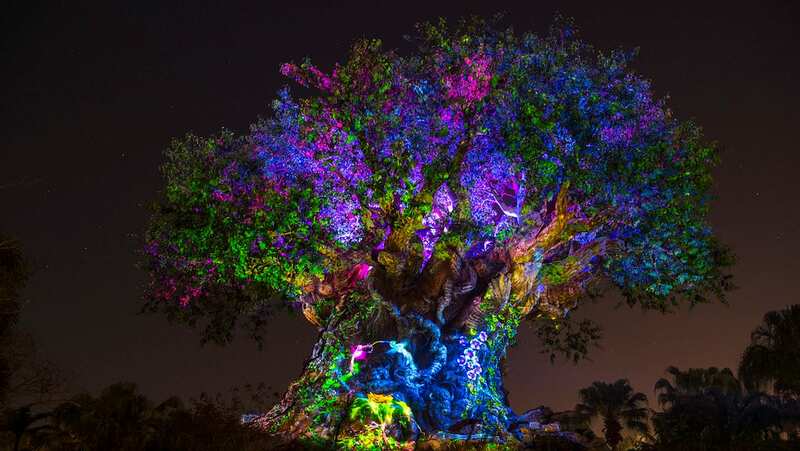 Stay tuned to the Disney Parks Blog for an official opening date coming soon! 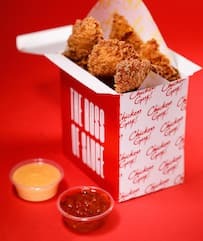 Just ate at chicken guys food is amazing. Make sure someone holds a table it got pretty busy, but the line goes quick don’t be discouraged. You definitely will not be disappointed. When? When? We will be there in two weeks…. Will this be part of the Dining Plan? I am just beyond psyched for this!!! 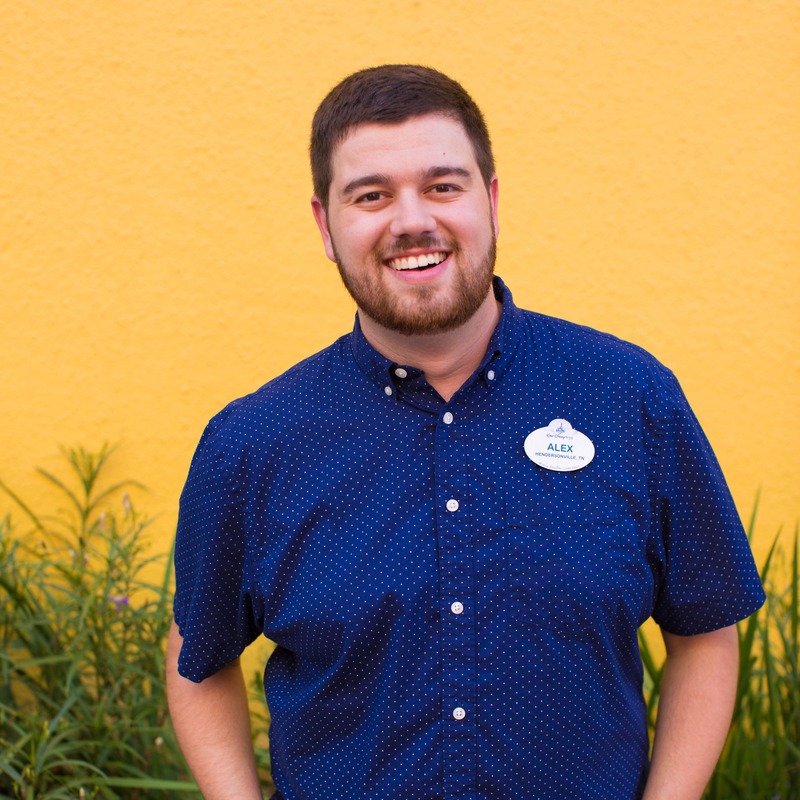 Yes, we LOVE Guy Fieri and want Flavortown at Disney Springs!! !